Although other alternative currencies have tried to gain traction as Bitcoin struggles with internal divisions, none have succeeded in doing so — until now. A rival virtual currency, Ethereum, has gained the interest of a wide range of finance and technology behemoths, including JPMorgan, Chase, Microsoft and IBM. As a result, its value has shot up 1,000 percent over the last three months. Built on a blockchain in which every transaction is publicly recorded as is Bitcoin, Ethereum promises to do more. One application under development, says NYT, would “let farmers put their produce up for sale directly to consumers and take payment directly from consumers.” Other applications built on Ethereum would enable all kinds of activities from paying electric bills to sports bets. 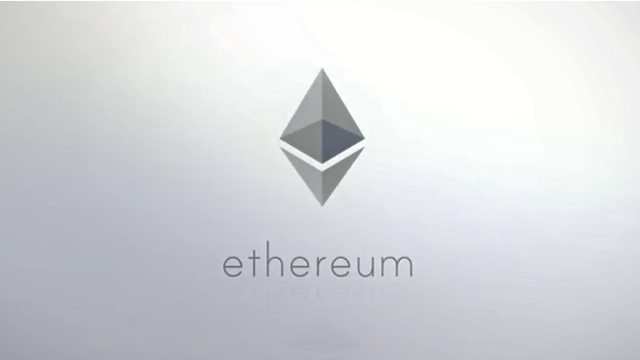 Ethereum’s newness also means it hasn’t had the same level of testing and attacks as Bitcoin. It may also run into trouble because its “novel design” allows Ponzi schemes and other “potentially fraudulent contracts” to be written directly into its system.